Hello! I'm Libby Russell, a professional organizer and owner of Dismiss Clutter. Organizing has always been a passion of mine. I've been helping friends and family get more organized, relocate, and downsize for years and finally turned my passion into a business in 2016. 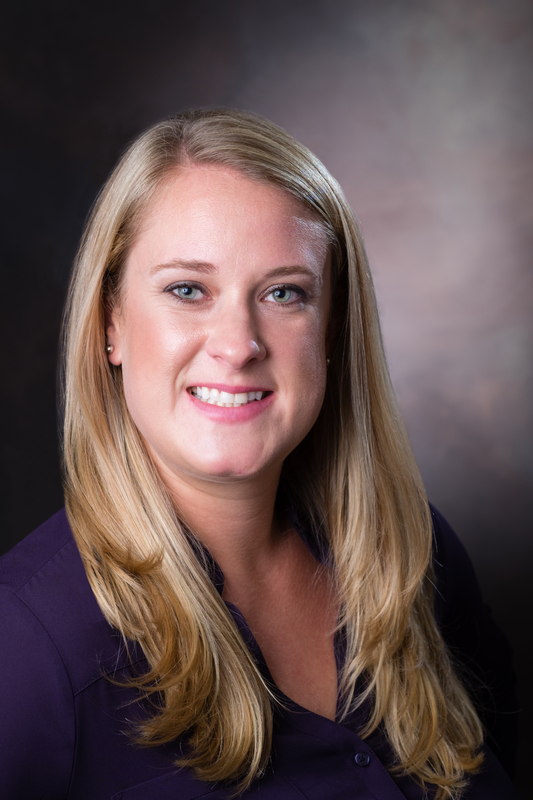 After graduating from the University of Maine with a bachelor's degree in elementary education, I moved to Boston to pursue a career in teaching. After several years, I decided being in a classroom wasn't for me and left teaching in search of a career I truly loved. While on this quest, I was asked over and over, "if you could do anything for a living what would you do?" The answer I always came up with was "organize people's closets". 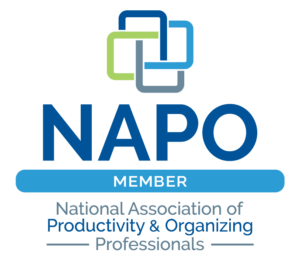 Several skeptical looks and a lot of research later, I discovered NAPO and the organizing profession and I've never been happier. I love seeing the positive impact an organized space can have on someone's life and well-being. No matter what your organizing challenges may be, I believe everyone can learn to be more organized. I look forward to helping you dismiss the clutter and reclaim your space. Once you make the decision to reclaim your space, we will start with a complementary, no-obligation phone call. At this time, we will discuss your organizing needs and goals and answer any questions you may have about working with a professional organizer. Next, we will schedule an in-home consultation. During this consultation, we will tour your space and I will ask questions about your current systems, what's working and what isn't and start to create a plan of action. Then, it's time to dive right in and get started with the hands-on organizing. During the organizing process, we will work together to develop systems that work for you and your space, so you can stay organized in the future. We will determine which items in your home you need and love and which items can be donated, recycled, sold or thrown away. With only the items you need, use and love left over, it's time to find a "home" for everything. I may make suggestions for specific organizing products, but often times, clients have what they need already in their home. Now it's time to enjoy your beautiful, functional and relaxing space.